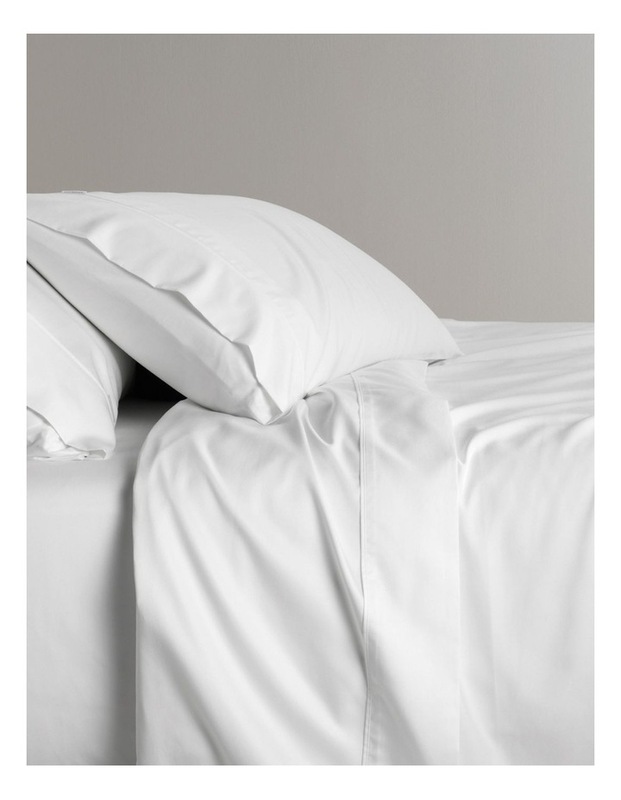 Super soft and perfect year-round, this sheet collection combines TENCEL with cotton to enhance the inherent properties of these remarkable fibres. TENCEL is manufactured in an environmentally aware process to create amazing softness, drape and sheen. Long staple cotton adds the qualities of strength and longevity. Set includes: 1 sheet set and 2 standard pillowcases (1 pillowcase with Single and King Single).